The idea of contemporary art sometimes allows us to pretend we have made a clean break with the past. 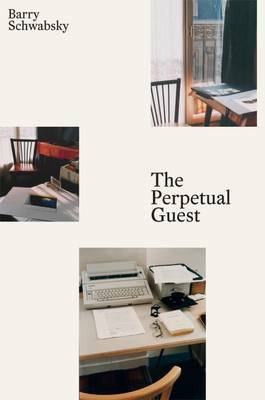 In The Perpetual Guest, poet and critic Barry Schwabsky demonstrates that any robust understanding of art's present must also account for the ongoing life and changing fortunes of its past. 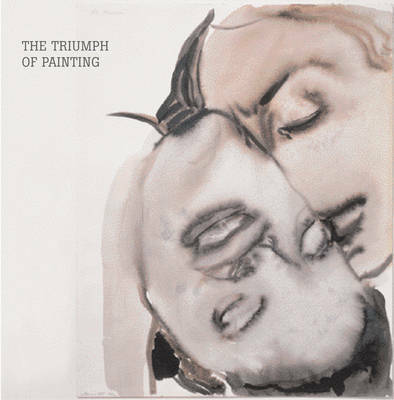 In surveying the art world of this past decade, Schwabsky attends not only to its most significant newer faces-among them, Kara Walker, Thomas Hirschhorn, Ai Weiwei, Chris Ofili, and Lorna Simpson-but their forebears, both recent (Jeff Wall, Nancy Spero, Dan Graham, Cindy Sherman) and more distant (Velaquez, Manet, Matisse, and the portraitists of the Renaissance). 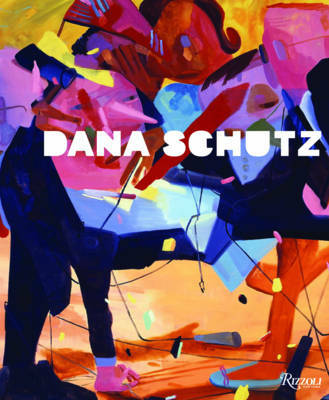 "The art critic," Schwabsky writes, "formalizes and deliberately exemplifies the role of the spectator who realizes the artist's work, not by leaving it just as it is, but by adding something to it, making a personal contribution." 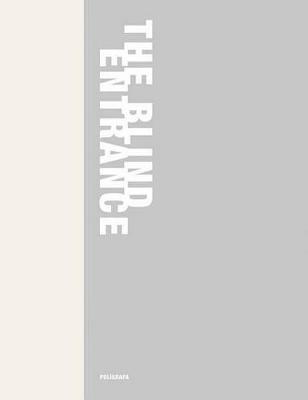 Despite the hysterical pronouncements of criticism's demise, Schwabsky's rich and subtle considerations of art's complexly intertwined traditions are an indispensable contribution to understanding our present moment. Buy The Perpetual Guest by Barry Schwabsky from Australia's Online Independent Bookstore, Boomerang Books. Barry Schwabsky is art critic for The Nation and co-editor of international reviews for Artforum and has contributed to many publications including the London Review of Books and New Left Review. 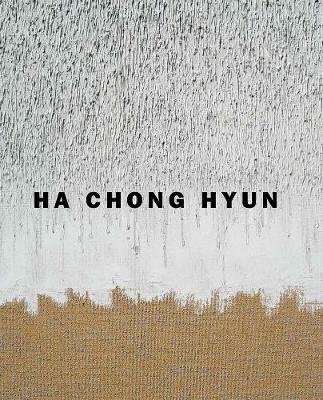 His previous books include Words for Art: History, Criticism, Theory, Practice (2013), a collection of essays on art writing and art writers, as well as several volumes of poetry. He lives in New York.